It appears Apple has snagged yet another impressive addition to its growing list of original television content. 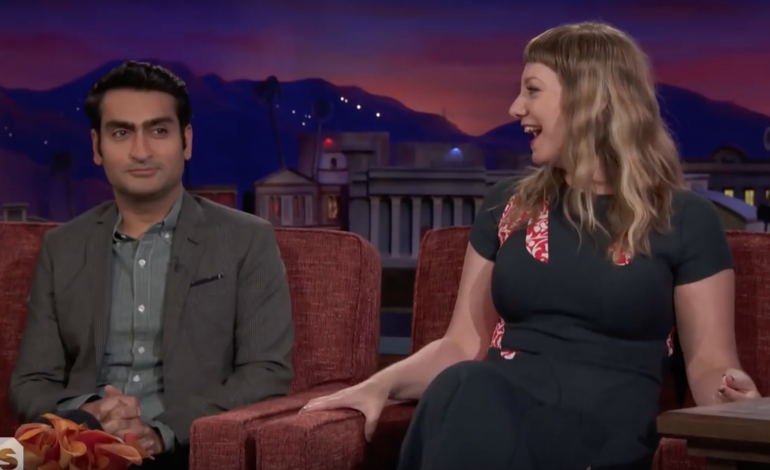 According to Deadline, Apple has chosen Kumail Nanjiani and Emily V. Gordon, the creative team behind last year’s hit film The Big Sick, to create a comedy series exploring the immigrant experience in America. Titled Little America, the anthology series will be based on a series of true stories and paint a funny, inspiring picture of how immigrants live day to day in the United States. Najiani and Gordon will work with Lee Eisenberg (The Office, SMILF) and Alan Yang (Parks and Recreation, Master of None), both of whom will work as executive producer on the series. Little America joins Apple’s ever-expanding slate of television programming as the tech company begins to position itself to compete with monster streaming companies like Netflix and Amazon. Nor is it the only television project in Nanjiani’s future: the writer-comedian also has a television adaptation of the 1986 film My Beautiful Laundrette in the works. Apple has managed to attract a wide range of impressive talent to create new series. Just last month, it was announced that the company ordered a musical series from Damien Chazelle (writer and director of Whiplash and La La Land). Steven Spielberg, Kristen Wiig, Reese Witherspoon, and Jennifer Aniston have also been asked on to create television shows Apple. It remains to be seen if the company can truly compete with the popular content of other streaming companies, but considering the filmmakers that have signed on, it’s not hard to believe that the next hit series will be coming from none other than Apple.